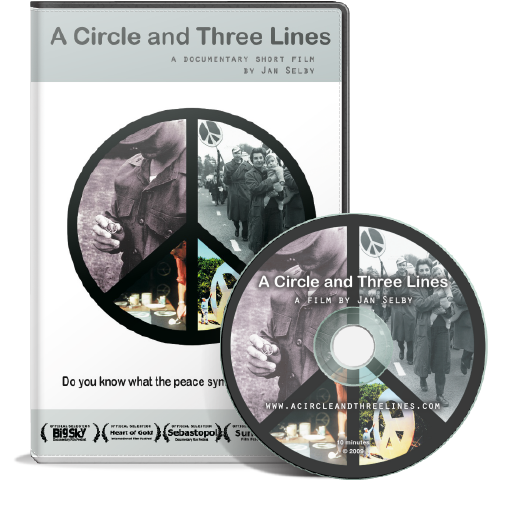 A CIRCLE AND THREE LINES – Do you know what the peace symbol really means? Do you know what the peace sign really means? 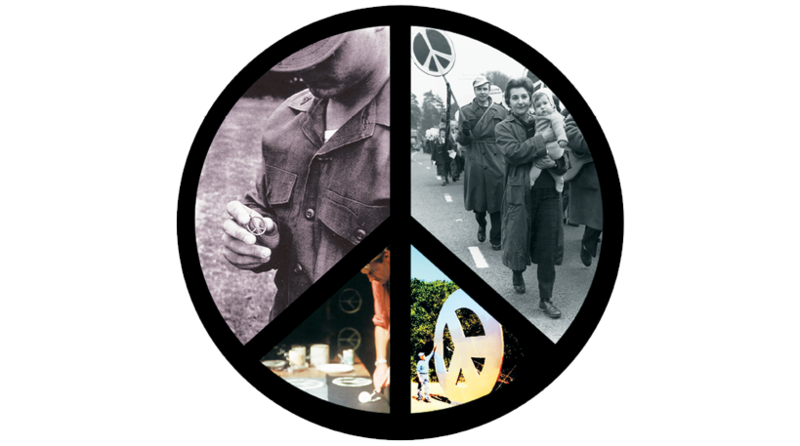 The peace symbol turned 50 years old in 2008. It is seen all over the world: on posters, at anti-war protests, on fashion runways. What does it mean? And where did this universal symbol come from? In A CIRCLE AND THREE LINES, Ken Kolsbun, author of Peace, The Biography of a Symbol, explains its rarely known history. Following its path from a march in England through the turbulent 1960s to today, Ken explains the numerous meanings of and controversies surrounding this memorable symbol. People of all countries, races, and religions have been inspired by the peace symbol, using it to express hope and the desire for change. Now that it is everywhere, how many people know its original meaning? 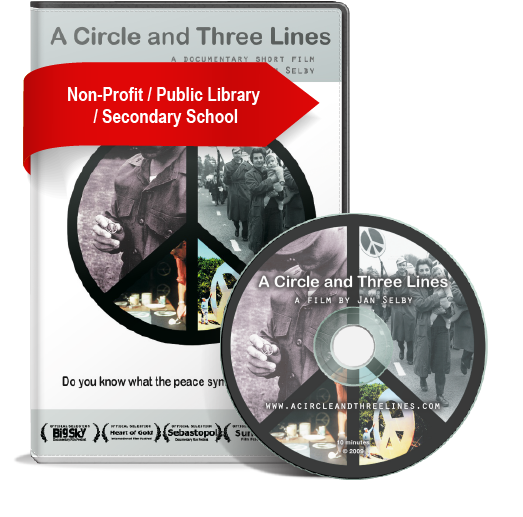 A CIRCLE AND THREE LINES challenges us to think about how we use the peace symbol, its future and our responsibility to protect it, as well as our planet. 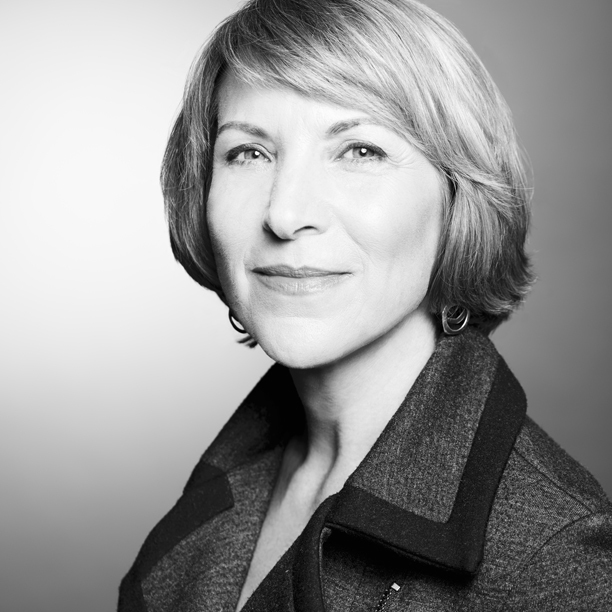 Jan Selby is an award-winning independent director and producer and owner of Quiet Island Films, a Minnesota (USA) film and video production company. In 2006, Jan began pursuing her lifelong dream of producing and directing documentary films. She began as a producer, working with director Melody Gilbert to create the feature-length documentary FRITZ: THE WALTER MONDALE STORY (2008). Her first short doc­u­men­tary film, A Cir­cle and Three Lines, fol­lowed the 50-year his­tory of the peace sym­bol. It won a regional Emmy© award, trav­eled to film fes­ti­vals world­wide, was broad­cast on the Minnesota’s PBS sta­tion, and included in the Best Buy video bay at the Walker Art Cen­ter. 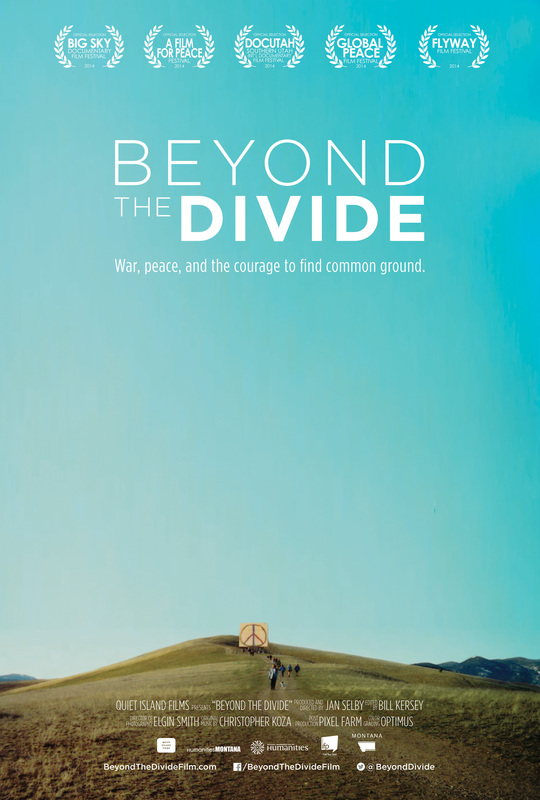 Her first feature-length film, Beyond the Divide (for­merly known as 9 Pieces of Peace), is now in post-production. 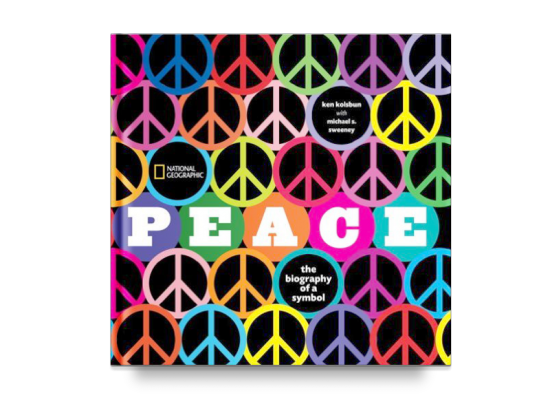 This film and the accom­pa­ny­ing out­reach mate­ri­als will inspire dia­logue about what it means to stand for peace. Her next film, Build­ing the Pink Tower, co-directed and pro­duced with Vina Kay, will reimag­ine schools and learn­ing through the lens of Montes­sori education.